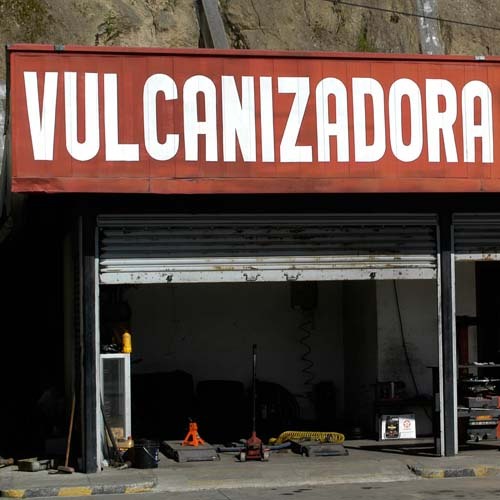 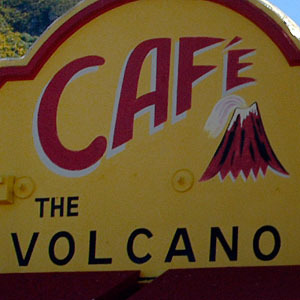 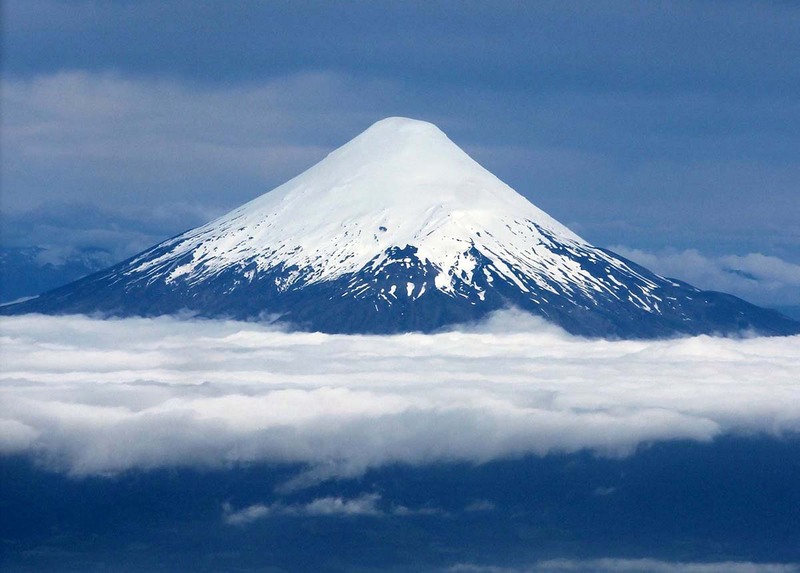 Volcanic landscapes and volcanic landforms. 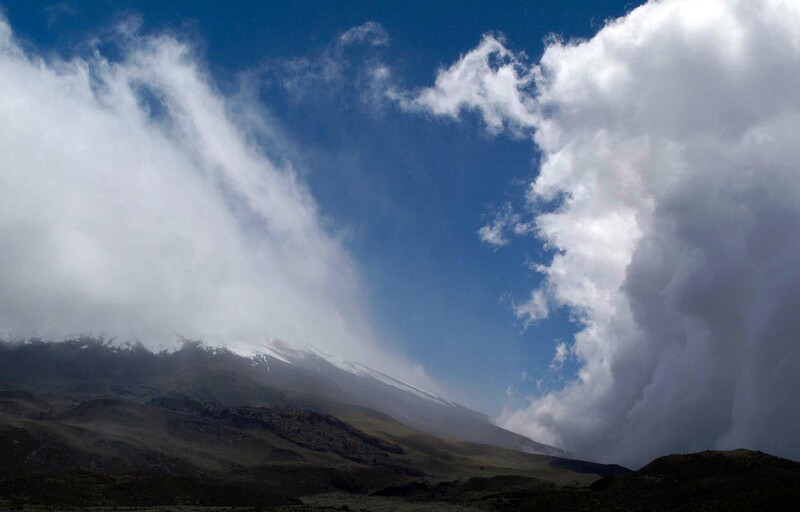 The clouds of Cotopaxi, Ecuador (2006). 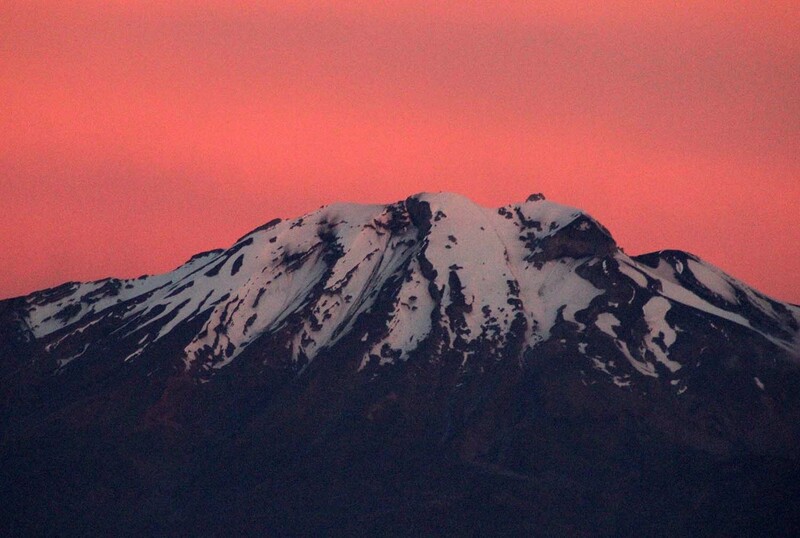 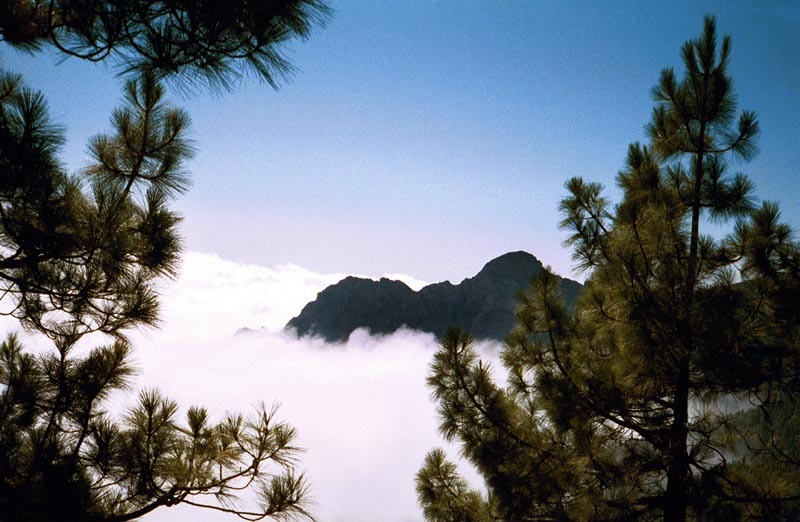 Mount Teide, Tenerife, Canary Islands (2004). 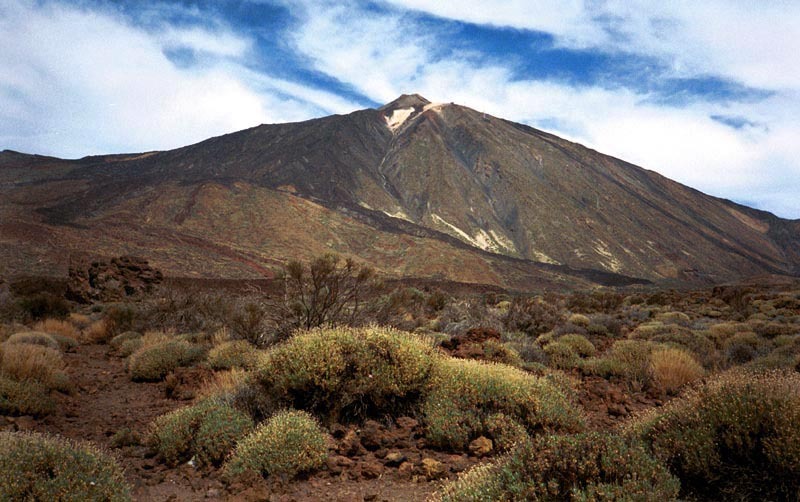 Scarp near Mount Teide, Tenerife, Canary Islands (2004). 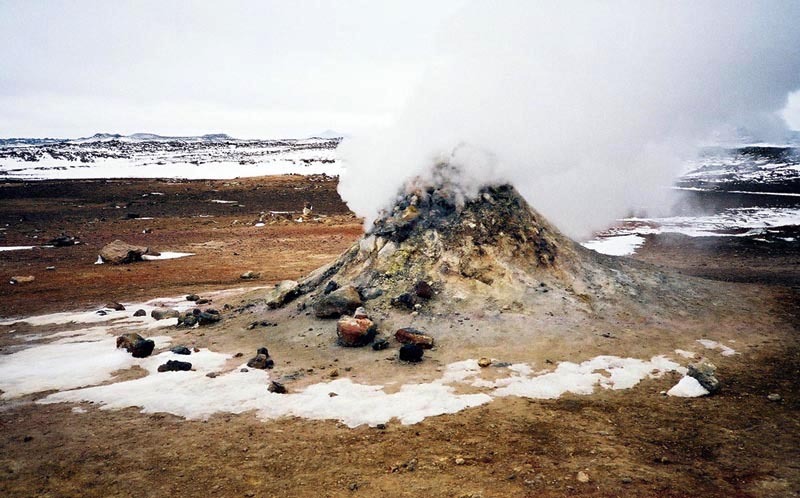 Geothermal vent at HverarÃ¶nd, Iceland (2001). 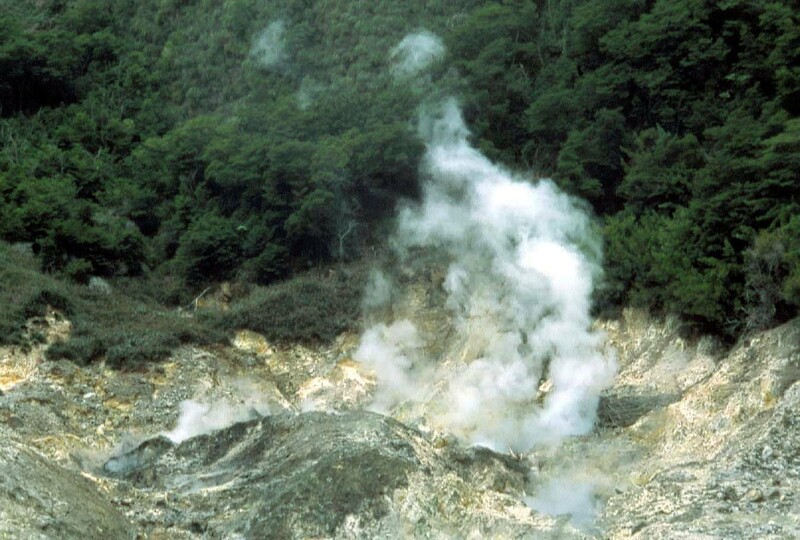 Steam at Sulphur Springs, St. Lucia (1998). 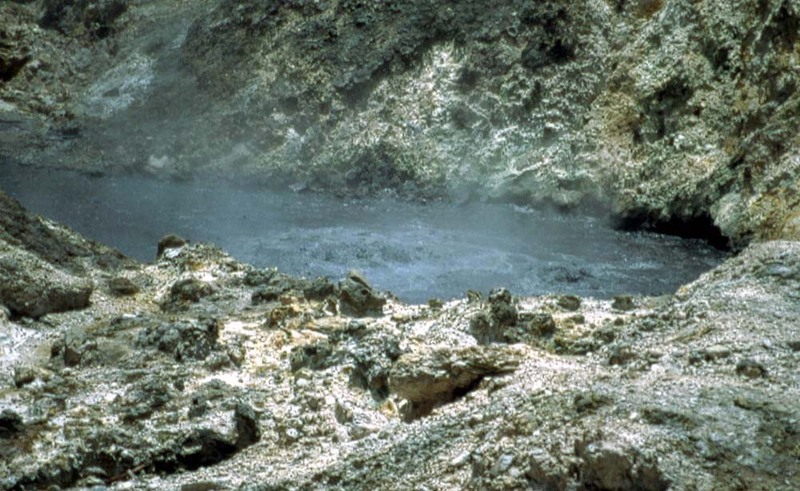 Boiling mud at Sulphur Springs, St. Lucia (1998). 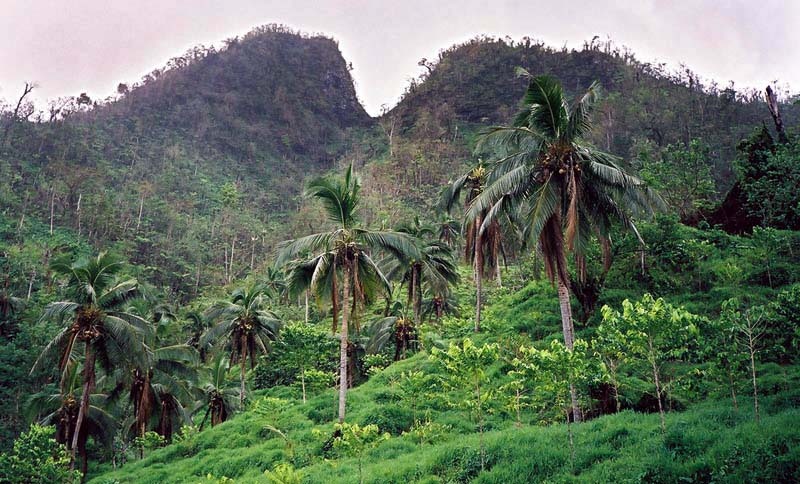 Near the top of the basaltic shield volcano which forms the island of Upolu, Samoa (2004). 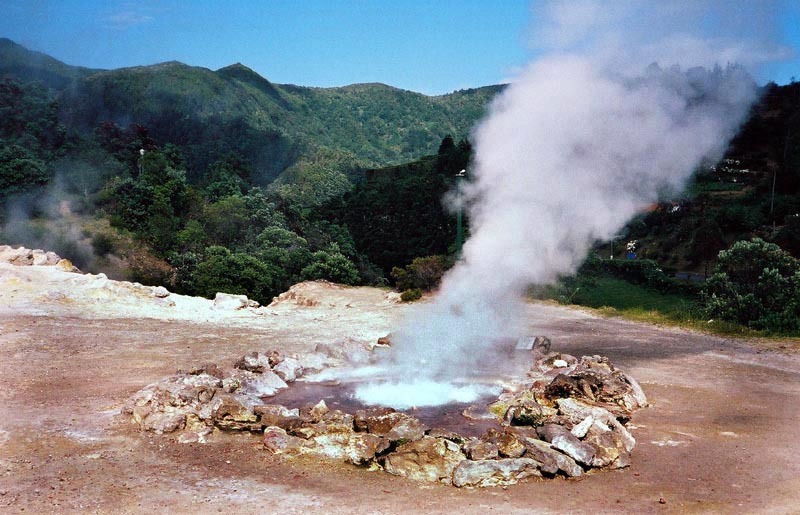 Hot springs in Furnas, SÃ£o Miguel, Azores (2003). 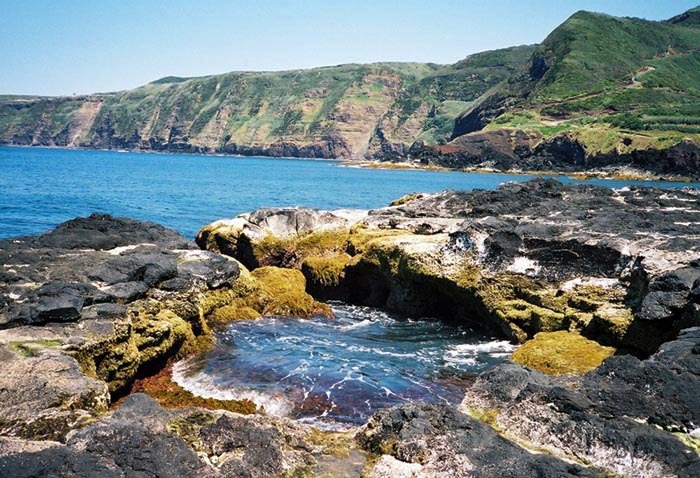 Near Mosteiros, SÃ£o Miguel, Azores (2003). 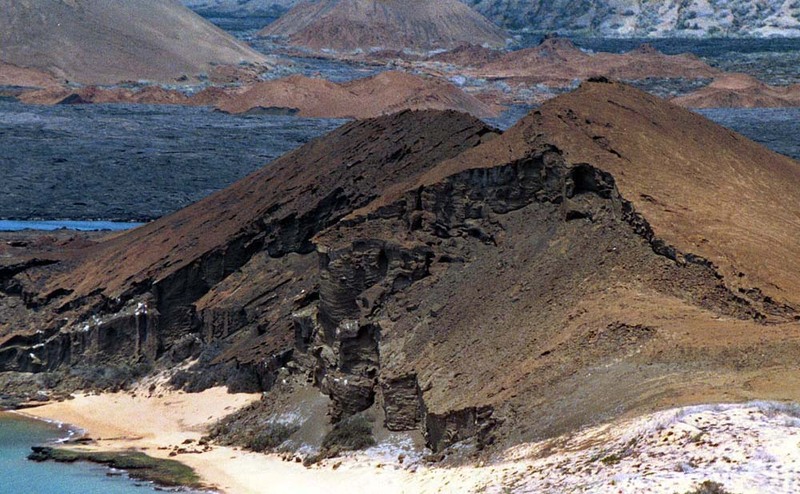 View from Isla BartolomÃ©, Galapagos Islands (2004).